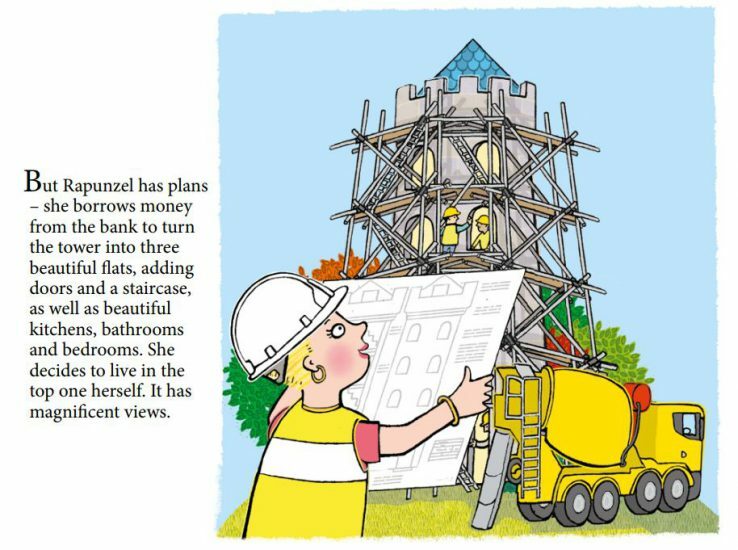 A new children’s book puts a twist on traditional fairy tales in a bid to challenge gender stereotypes and encourage children to be financially independent. Written by author Emma Dodd, the collection of short stories titled “Fairer Tales: Princesses doing it for themselves” is filled with heroines who certainly don’t need a prince to save them. Rather than attending the ball in uncomfortable glass slippers, Cinderella designs and makes her own trainers before going on to launch her on sportswear company. Rapunzel cuts off her hair to use it as a rope and escape the castle herself, which she then rents out to her princess friends. 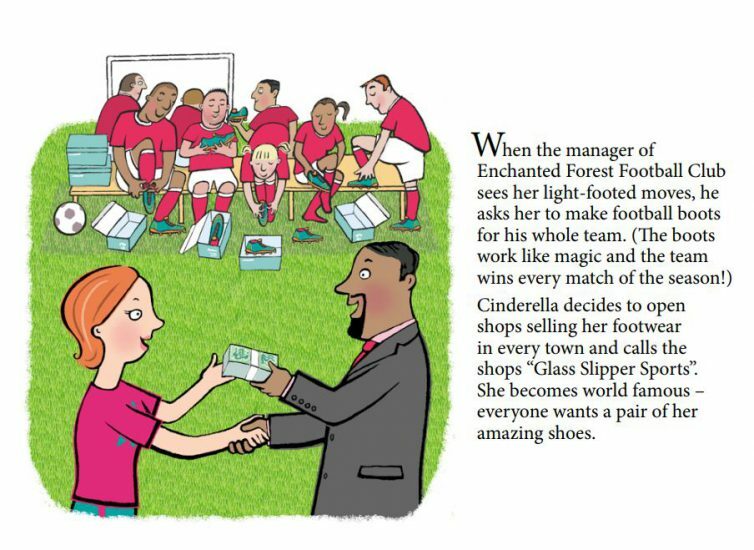 Sponsored and published by HSBC, copies of the book will be distributed to primary schools across the country aiming build the confidence of both young girls and boys in financial management and to help parents and teachers start the conversation about money with children. The book release followed research from HSBC that suggests the financial gender gap is already well in place by age 10. Girls were also less likely than boys to say that they were good with their pocket money. 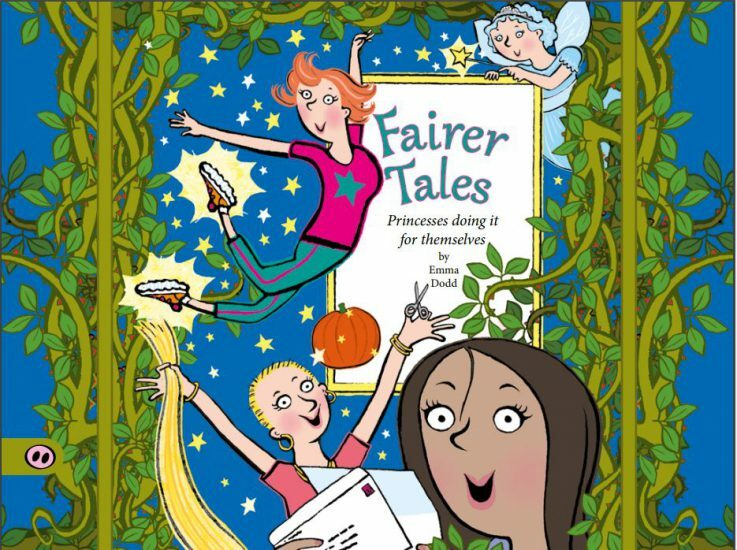 As well as the hard copy being distributed to primary schools, Fairer Tales: Princesses doing it for themselves, can also be downloaded online here.